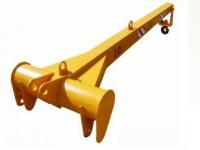 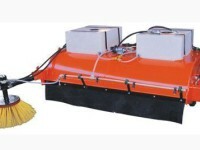 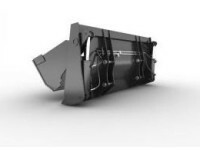 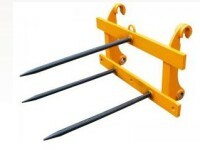 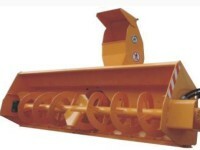 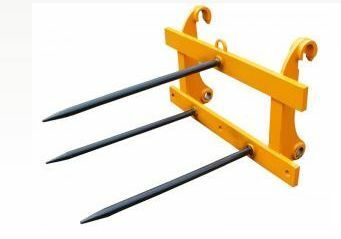 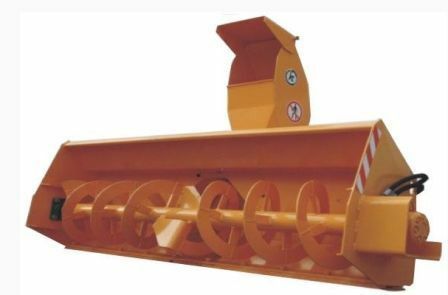 Multipurpose loader is designed for loading of bulky and lump materials to the machines, for earth moving of soil 1-3 categories without preliminary ripping and soil 4 category after preliminary ripping, for loading and unloading of piece freight and for conducting building and other works with the help of additional attached equipment. 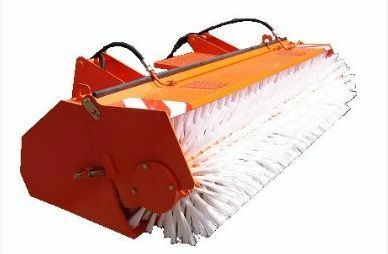 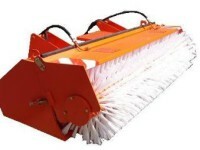 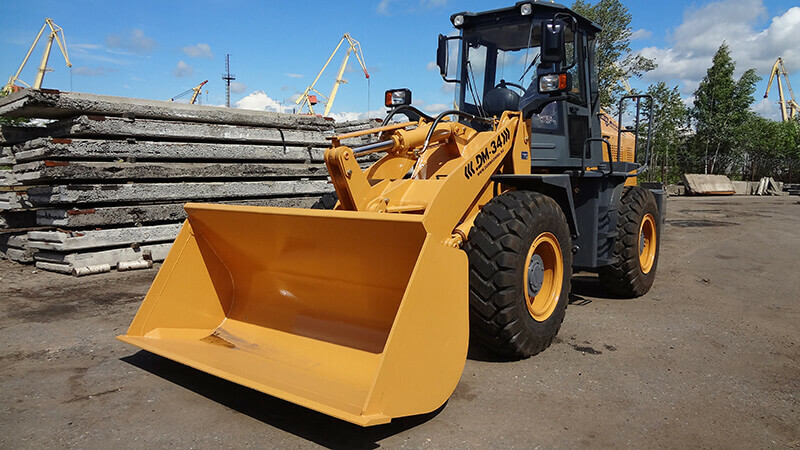 The most multipurpose machine on the Russian market! World technologies, specially adapted for extreme weather conditions! 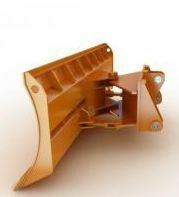 Reliable Russian and foreign parts, well known on the world market! 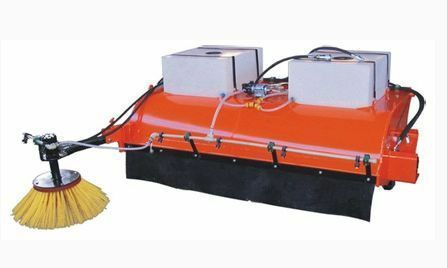 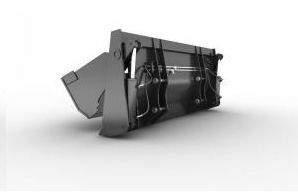 The machine construction allows using wide range of additional equipment for production, road-building, railway building, mining and logging. 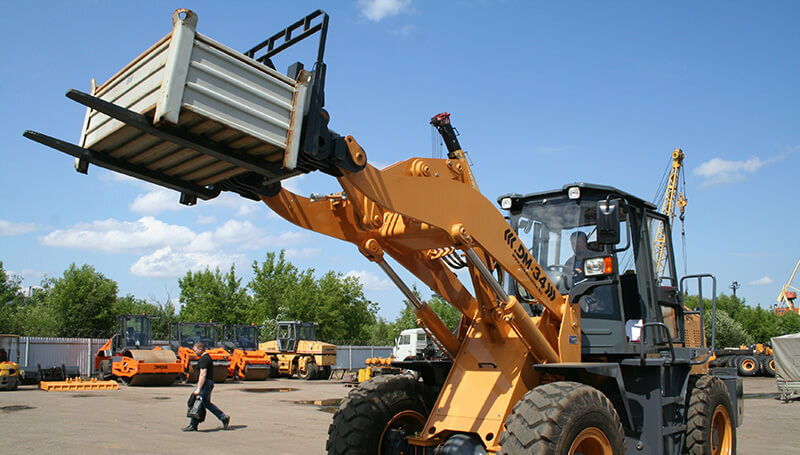 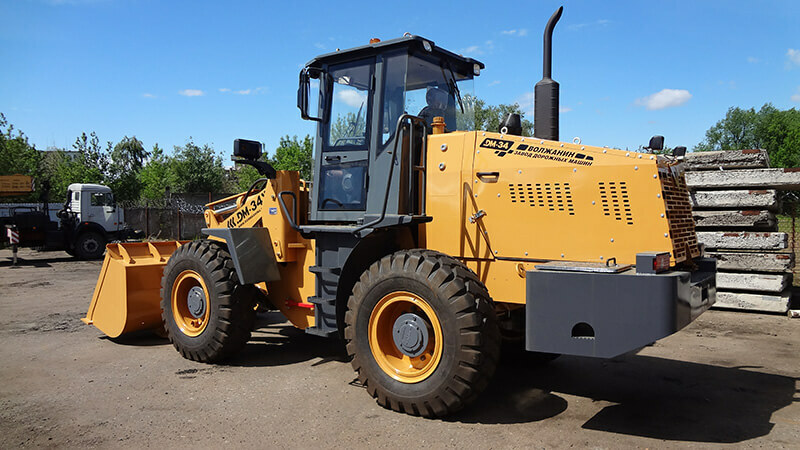 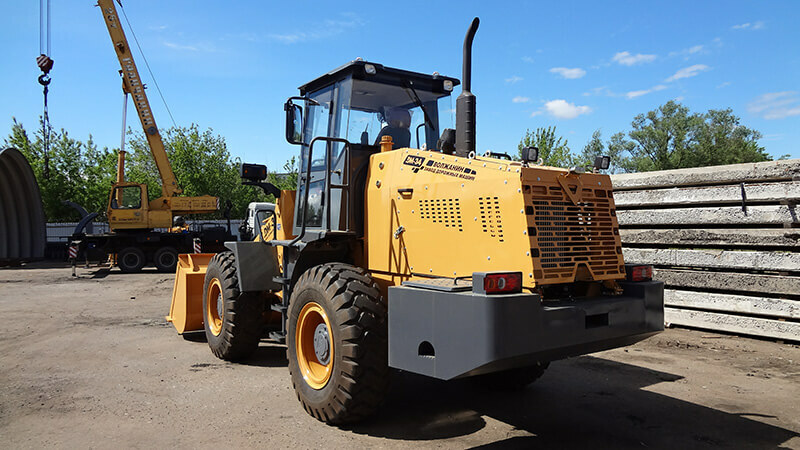 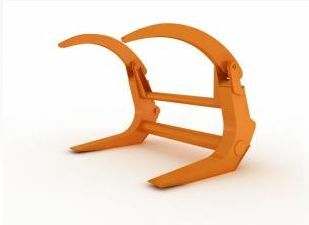 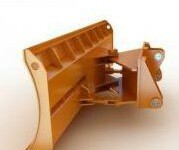 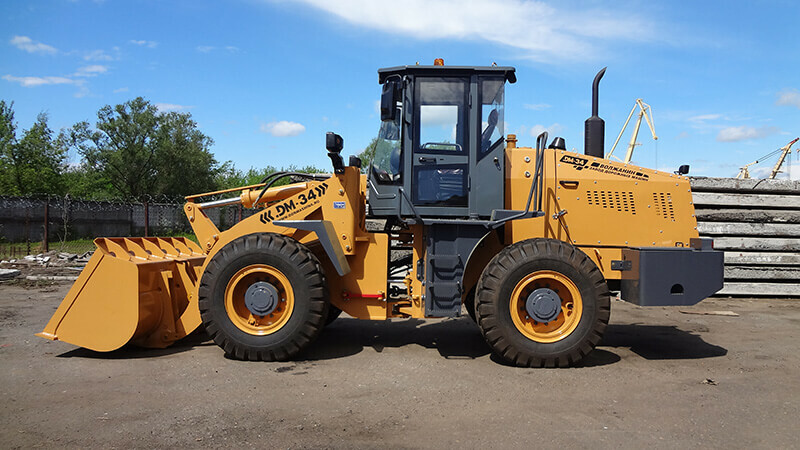 The loader is equipped with hand-exchange device (adapter) which helps to change attached equipment in 1-2 minutes. 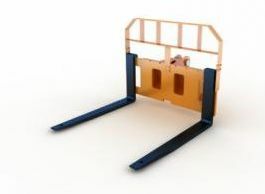 Ergonomic cabin with huge transparency zone provides comfort and good visibility during operation. 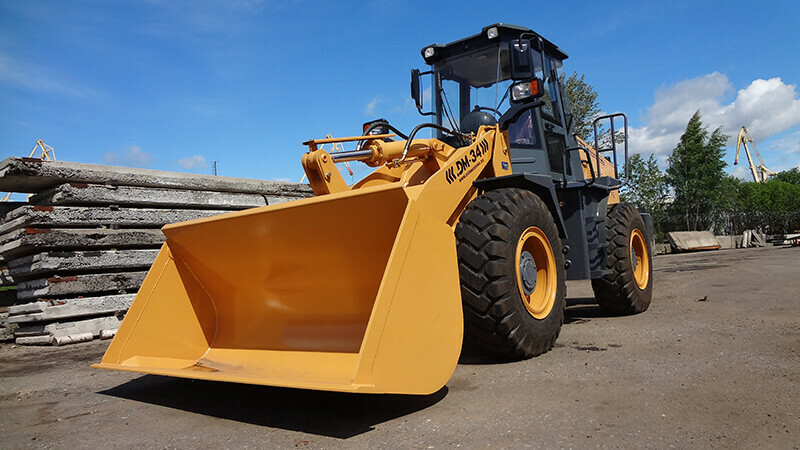 Convenient arrangement of all control levers and dashboard guarantees full control on machine work. 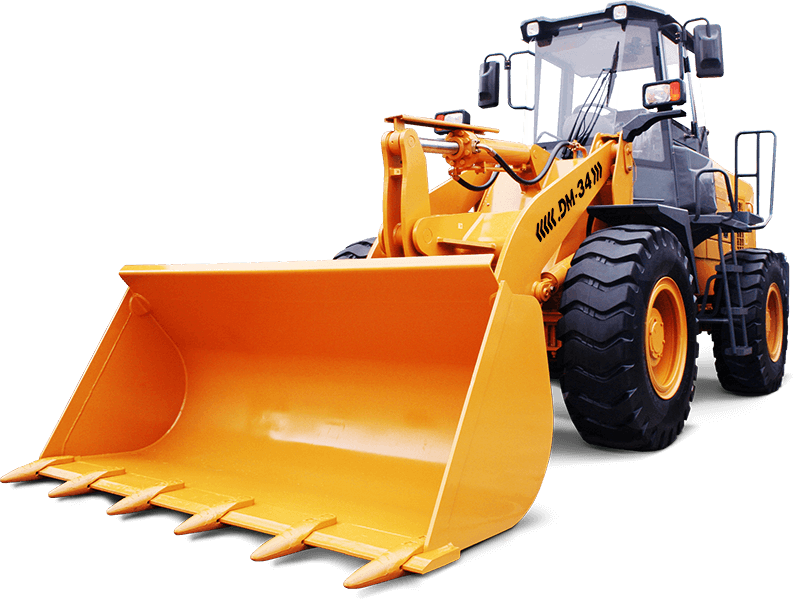 This site has information for reference purposes and under no circumstances is not a public offer.